Searching for a scary and down right eerie tattoo? 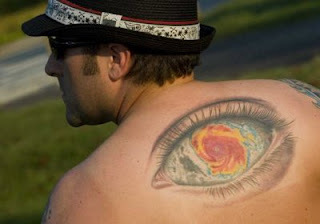 Well have you ever considered getting an eye ball design? These eye tattoos are some of the creepiest designs we've ever see, with most of the art work based on the human eye, we also see quite a few animal optics from time to time, like the cat and reptile in the picture gallery below. As if these tattoos weren't already strange enough, some folks like to take it a step further and compliment their ink with some blood, a freaky hand or other macabre ideas. 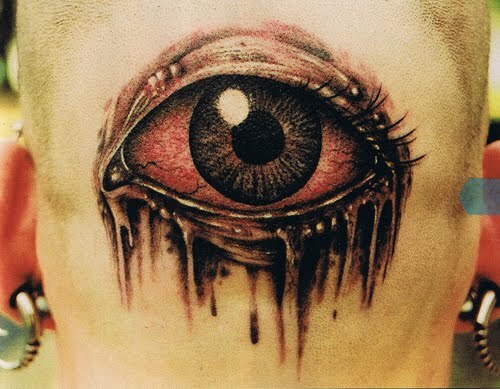 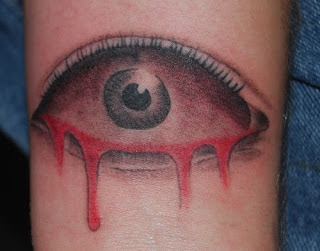 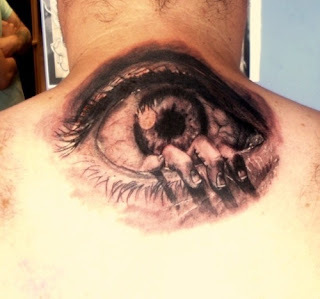 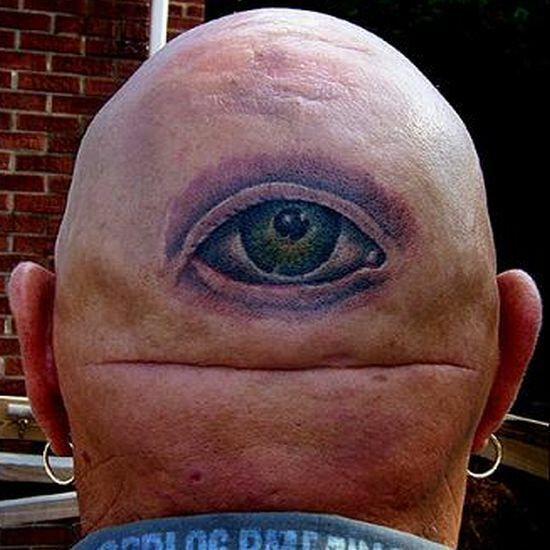 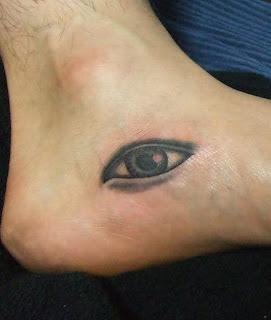 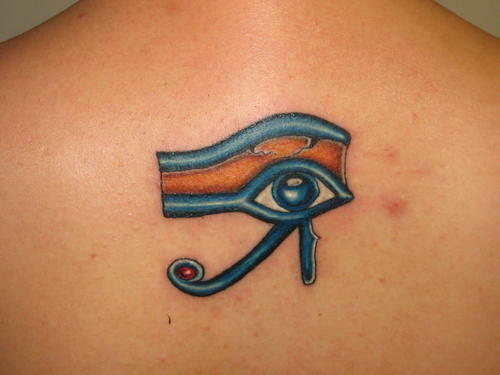 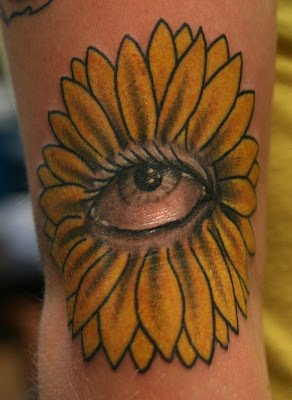 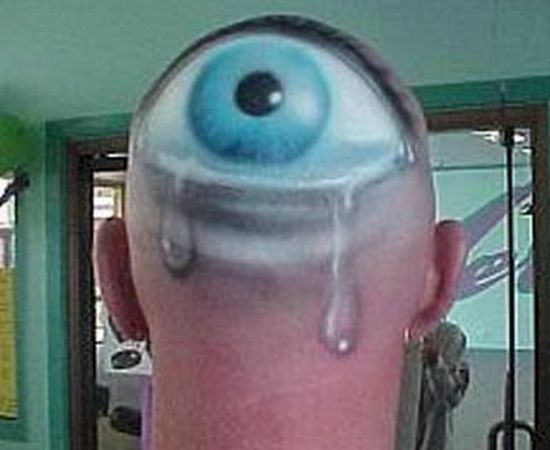 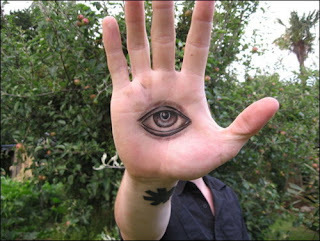 World's First Eyeball Tattoo - Ouch! Do you like guys with tattoos? ?